When you discover your passion for a new language, you’ll focus all your efforts on learning how to speak it. 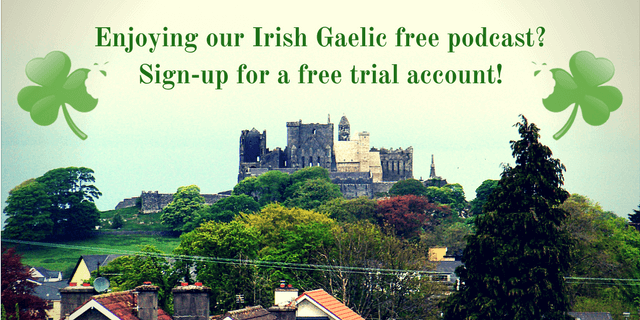 Let’s say you’ve found the love of the Irish language and you want to learn how to speak it, what’s your next course of action? You’ll start by reading and learning the language but this isn’t enough. Here’s where experiential learning comes into play. Also called hands-on learning or simply learning by experience, the process will boost your efforts to learn Irish. 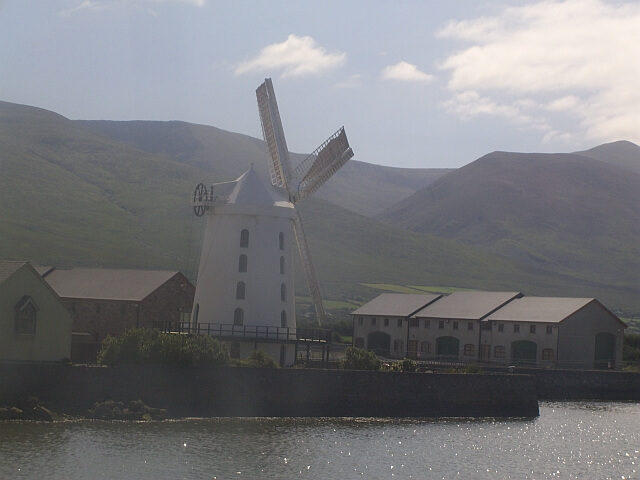 One great way to practice Irish is to attend an Irish language immersion weekend close to your area. This is a re-run of the 21st episode of the Bitesize Irish Gaelic podcast where Eoin interviews Mara Bernstein who doesn’t have a drop of Irish blood still found her love for the Irish language and started the Bloomington, Indiana Irish Language Immersion Weekend. By listening to this podcast episode you’ll also discover the huge community of Irish language learners and pro-active methods to reach out to other learners. 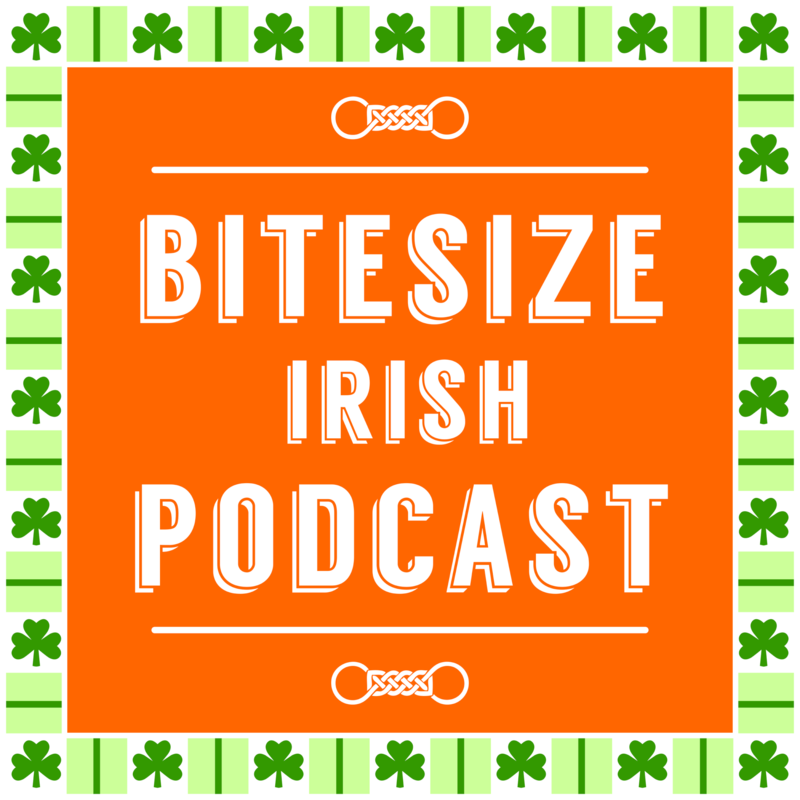 This a rebroadcast of the 21st Bitesize Irish Gaelic podcast episode in the English language.